I’ve seen businesses happy with both decisions. 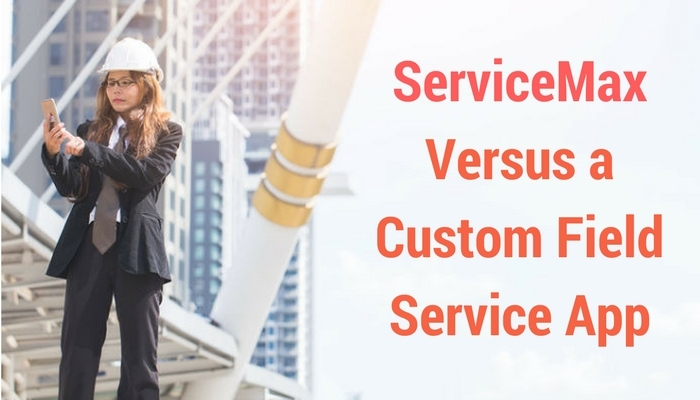 For some, the biggest differentiator between ServiceMax and custom field service app development is the cost structure. For ServiceMax, the cost is an initial set up fee plus monthly licensing fees that you pay per user of the platform. With custom development, the bulk of the cost is paid upfront, when you develop the app. The difference can be significant, but it doesn’t tell the whole story. Monthly billing for a SaaS platform is great because it’s predictable, and spreads the costs over a longer period of time. For smaller businesses, it’s a great way to get off the ground. 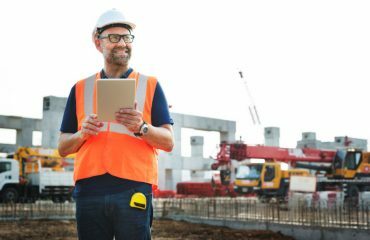 For larger businesses, however, it can make more sense to pay upfront for custom development and consider app maintenance as an ongoing operational expense. If you’re paying ServiceMax thousands in licensing costs every month because of the number of technicians you have in the field, it may be worth it to price out custom development. Another difference between ServiceMax (and other SaaS products) and custom development is in feature sets. ServiceMax comes with a lot out of the box, but it doesn’t meet every use case. 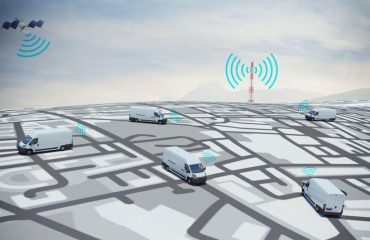 Will it continue to meet your needs in years to come? One way I like to view the difference between a custom field service app and a SaaS solution is by comparing it to renting an apartment vs building a home. When you buy a SaaS solution off the shelf, you’re paying a flat monthly fee for access. With custom development, you pay more up front but you get to own the data (and the IP) that you’re paying for. Of course, renting makes more sense in a lot of cases. Companies we’ve talked to who are using ServiceMax and are happy with it typically say they like being able to get started quickly, they have a smaller field team so the cost of ServiceMax is significantly less than a custom field service app. They also like the support they receive, as they don’t have an internal IT or support department. On the flip side, with custom development you get something that closely matches your needs, working with a smaller company throughout the design process. Instead of a one-size fits all solution, we’ll collaborate with your team to build exactly what you need, without the bloat of extra features that may confuse and annoy your users. We’re always interested in hearing from companies who are making these decisions. If we’re able to help you save money and get exactly what you need with custom work, we’d love to start a conversation. If you want to talk more about whether custom mobile development can help your business, or to design what your custom field service app could look like, request a complimentary consultation.